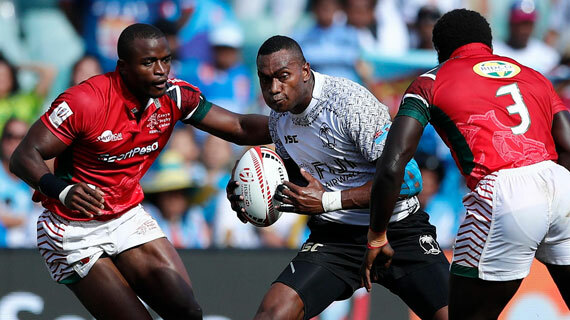 After cruising past Tonga in the preliminary round on Friday night , Kenya’s rugby sevens team Shujaa will on Saturday take on Scotland in the round of 16 at the Rugby World Cup in San Francisco, USA. Kenya beat Tonga 19-7 with tries from Nelson Oyoo (2) and Collins Injera to qualify for the Round of 16. The 2018 world Cup is being played on a knock out basis and teams will have to be at their best mental strength to avoid early elimination.